He began his acting career in 1976, playing the role of the infant in the Kannada film "Premada Kanike". In 1985, he received the National Film Award for the best children's role of the artist for the film "Bettada Huvu." He released 2 Kannada films "Navibbaru Namagibbaru" 1993 and "Soothradhara" 1996. She is also a singer and sang several famous Kannada songs such as “Baana Dariyalli Soorya” from the film “Bhagyavanta” 1981, Kaanadante Maayavadano from the film “Chalisuva Modagalu” 1982, Govinda Govinda and Ela Elavo from the film “Bhakta Prahlada” 1983 and others. In 2010, she appeared in the multilingual film "Jackie" in the role of Janakiram, aka Jackie. The film was released in 3 different languages: Kannada, Malayalam and Telugu. He presented the famous reality show "Kannadada Kotyadhipati" Season1 2012 and 2 Season 2013, which was broadcast on the channel Suvarna. He was once the brand ambassador for the Premier League IPL cricket team in India, Royal Challengers Bangalore. 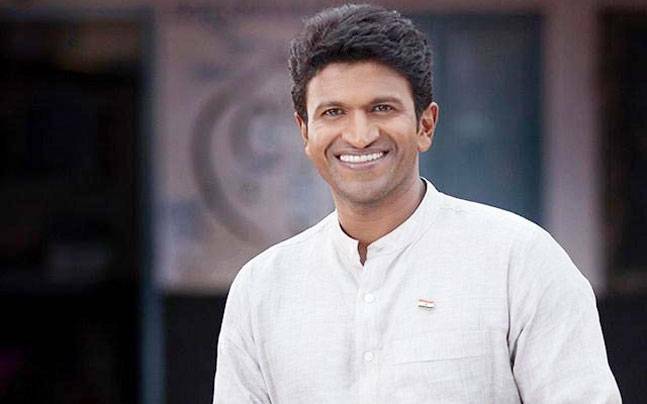 He is also a representative of the Nandini Milk brand of the Karnataka Dairy Federation, the LED Lamp Project, 7 Up PepsiCo, F-Square, Dixcy Scott, Malabar Gold and Manappuram. He is the owner of the Bengaluru Futsal Premier team.